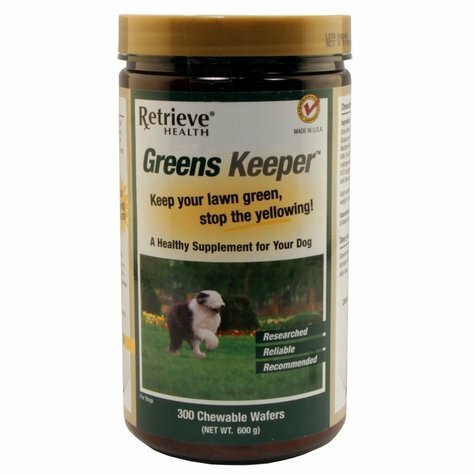 Greens Keeper by Retrieve Health. $29.99. Keeps lawns beautiful and stops urine burn. Keep your beautiful lawn green by simply adding Retrieve Health GREENS KEEPER to your dog’s diet. 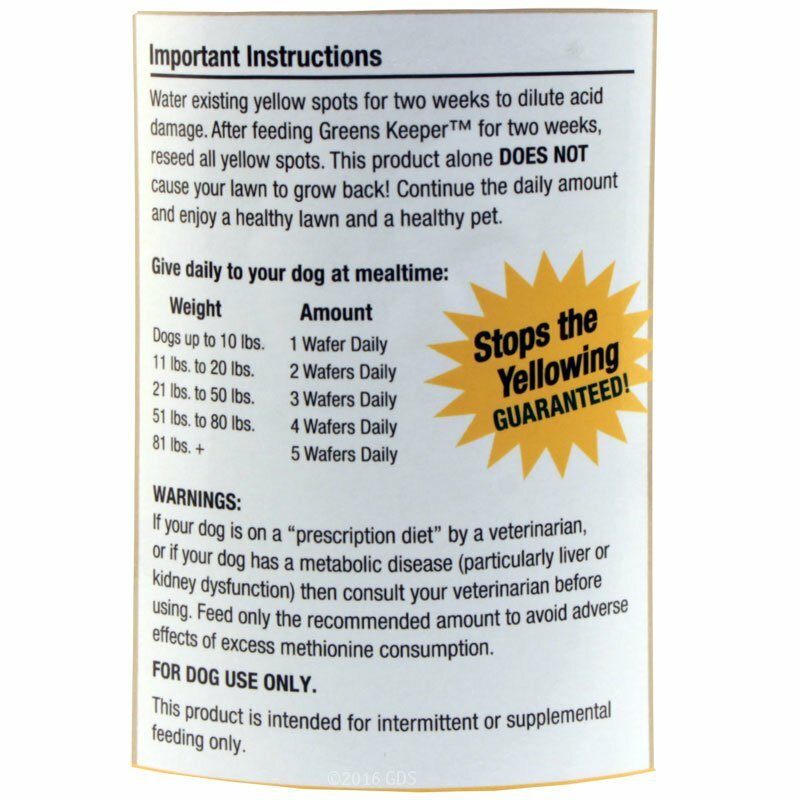 GREENS KEEPER is a healthy food supplement containing B-Complex vitamins, amino acids and Biotin. This combination effects the ph balance of your dog’s urine ensuring greener lawns along with nutrients necessary for increased health. 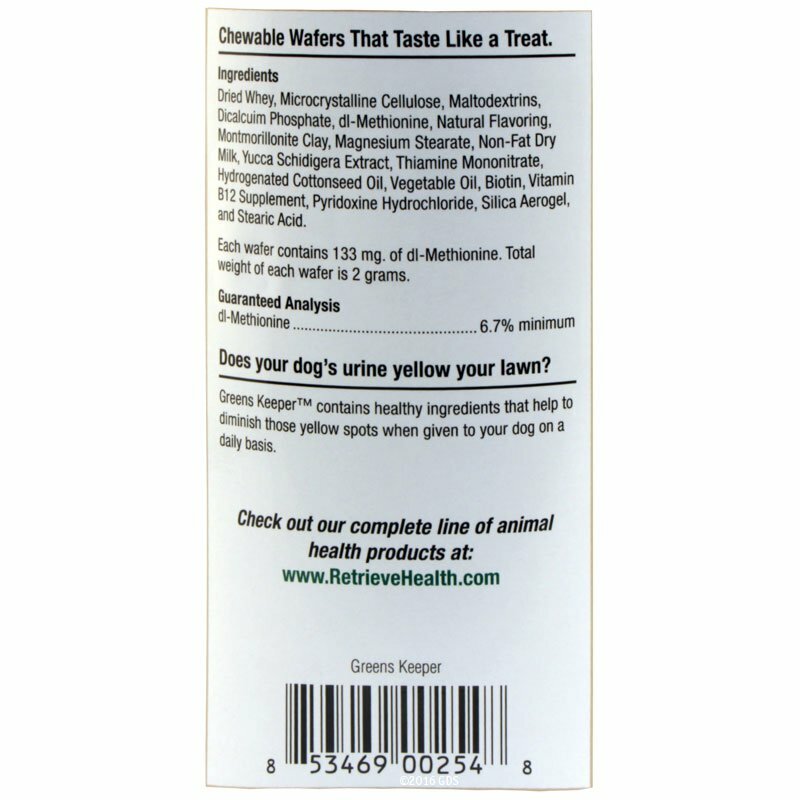 Imagine how green your lawn will stay by simply treating your dog to this all-natural product. Prevent those yellow spots -- keep it green with GREENS KEEPER. Less acid in the urine, eliminates lawn burn. All-natural, safe to use ingredients. 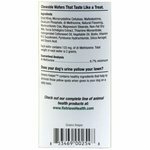 Simply drop the chewable wafers on your dog’s food. 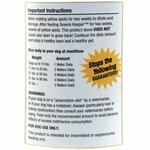 Additional vitamins & minerals help your dog’s health. Feed daily, keep your lawn green! Each wafer contains 133 mg. of dl-Methionine. Total weight of each tablet is 2 grams.